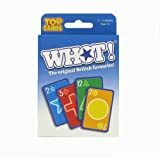 The Original British Favourite - WHOT! That there are so many different versions of the "match and get rid of your cards" format is testament to Whot's enduring appeal. In Whot! players have to match the shapes or numbers to get rid of their cards. Play it anywhere except in the library! 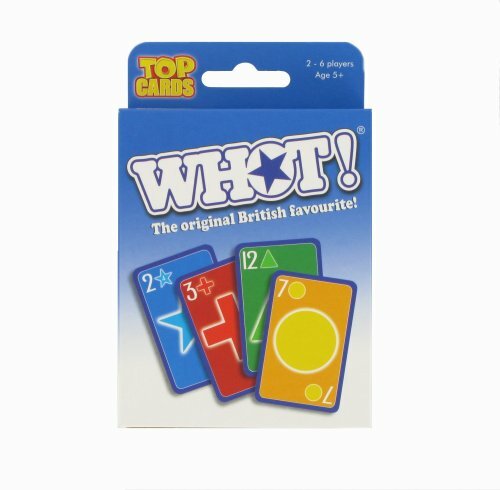 Suitable for ages 5 years + Safety Information: Warning. Not suitable for Children under 3 years.